As a local Manhattan Beach agent, I represent many buyers in Manhattan and Hermosa Beach and have definitely noticed in the current market that the old standard “location, location, location” just doesn’t hold true at the moment. In most markets buyers tend to be picky and don’t want certain streets, don’t want to be too close to commercial buildings, don’t like busier areas and are happy to wait until something better comes along. While some of these factors still may be relevant, it’s certainly not the critical factor that it usually is. Even “locationally challenged” homes seem to have little problem selling for top dollar. Normally challenging streets such as Rosecrans, Pacific, Valley, Ardmore and Prospect don’t seem to be so “locationally challenged” at the moment. Recent home sales and the prices they sold for have shown clearly that the demand for homes in Manhattan and Hermosa Beach is so high that people are willing to overlook sub A+ locations to live in the area. 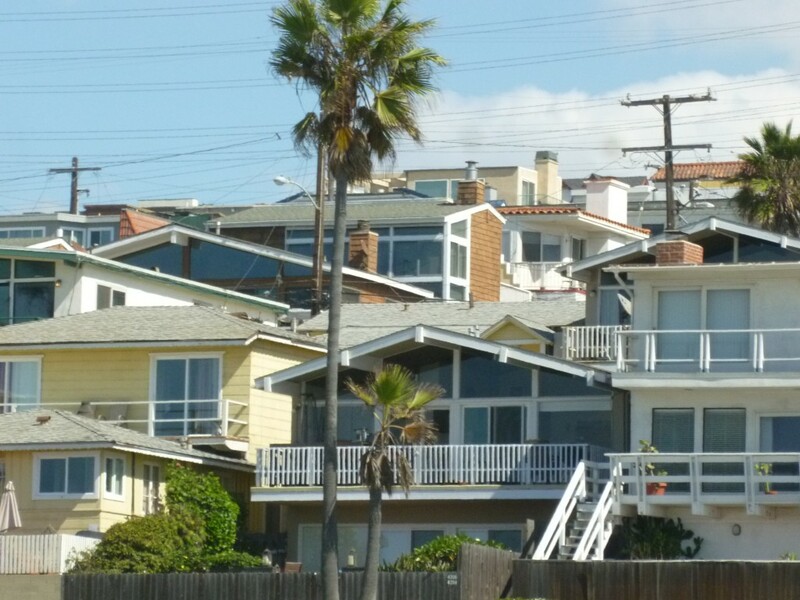 Prices on these somewhat busy streets inlcude 2025 Prospect in Hermosa…a small 2 bedroom cottage for $870,000, 1929 Ava (fronting Ardmore) in Hermosa selling for $2.1M, 548 Marine in Manhattan Beach at $2.65M, 588 Rosecrans at $1,545,000. All of these numbers would have been unheard of 18 months ago and many of these homes likely would have remained on the market for some time….but not these days. Buyers should be somewhat cautious and remember that these market conditions won’t be around forever. Sellers on the other hand likely will not see an opportunity like this again for quite a while and should take full advantage of the incredibly favorable market conditions.